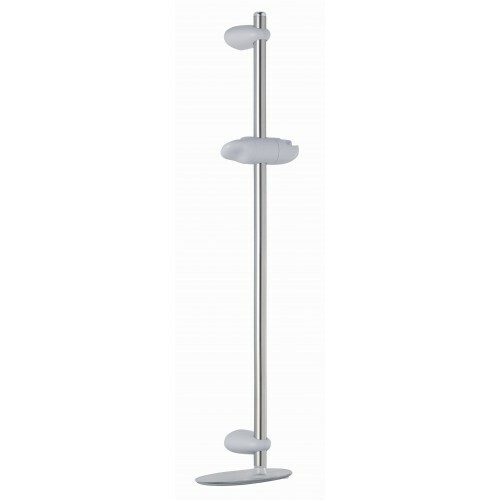 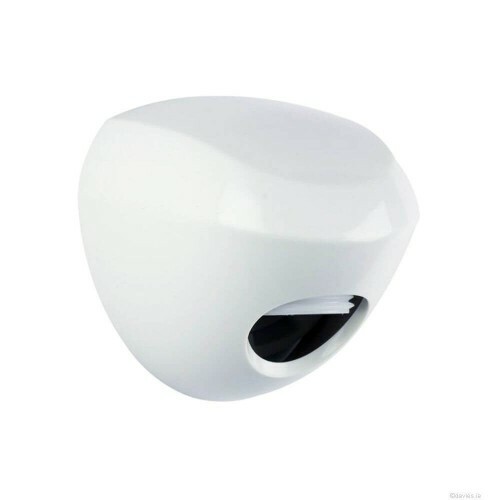 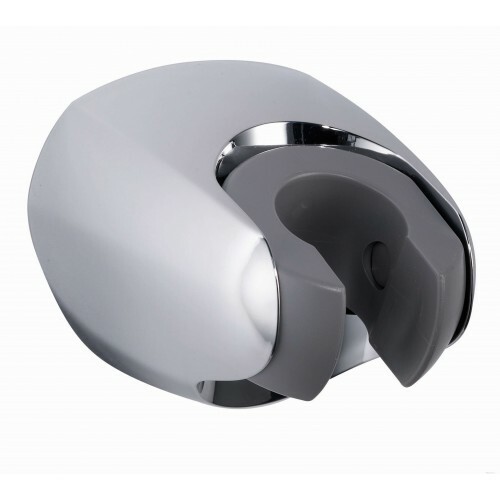 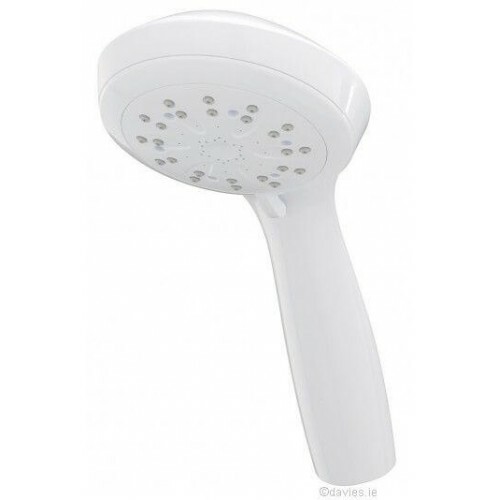 Suregraft 3 Mode Chrome Shower Kit Features and Benefits: 3 mode handset Chrome finish .. 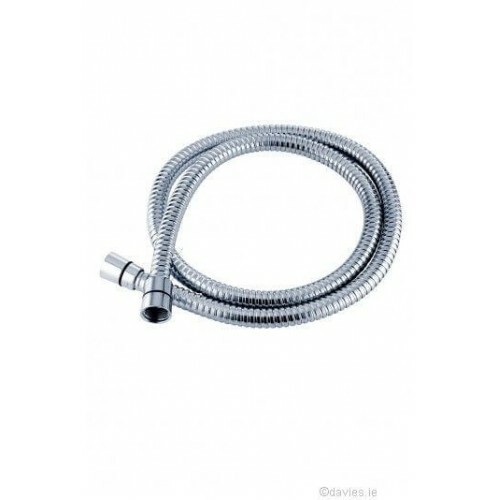 Kits include single or 3 function medium (ø100mm) handspray, 600mm metal slide rail, 1.35m hose, i..
Idealrain L3 shower kit with 3 function 120mm handspray, 900mm rail and 1.8m hose • Domestic and c..
Mira 360r Four Spray Showerhead Turning showering on its head. 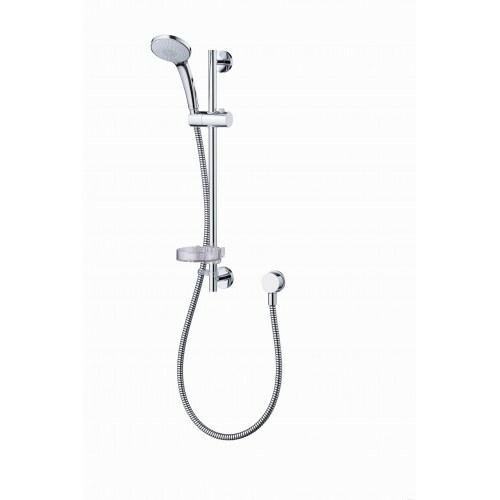 The Mira 360r comes complete with Fli..
~~Simple and stylish shower fittings available in two finishes with soap dish and 1.75m shower hose .. 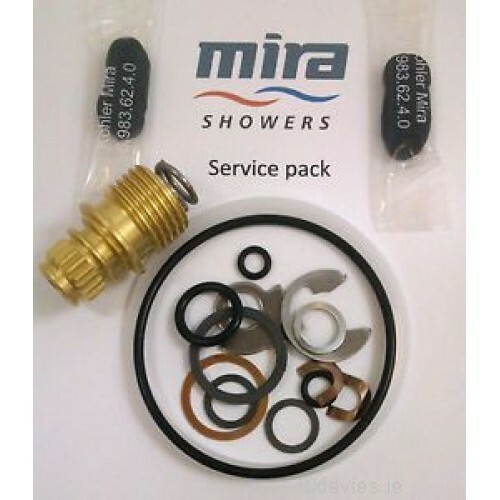 This service pack contains the seals and washers required to service the Mira 88 manual mixer show..
Mira Everclear Single Spray Limescale Fighting Showerhead Fights limescale. 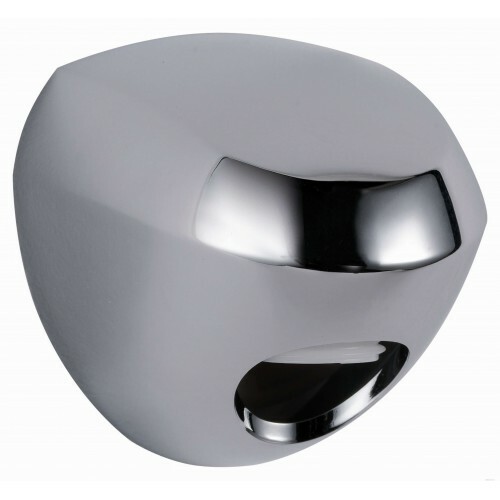 The unique design of the.. 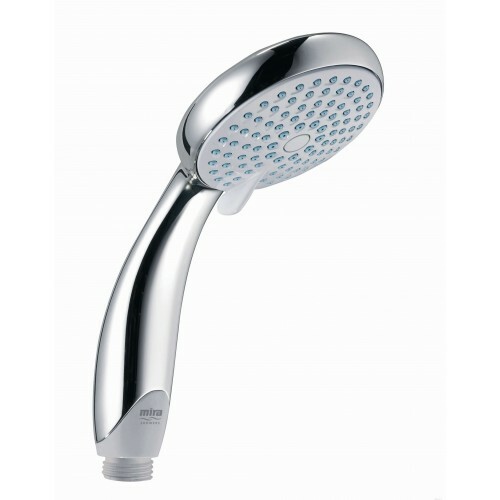 If you’re looking for additional flexibility in your shower, the Mira Logic showerhead holder is t.. 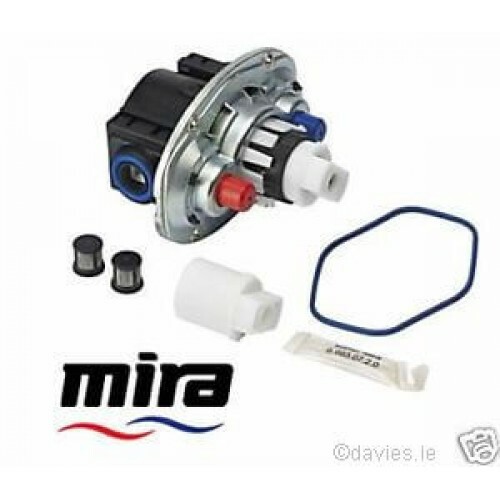 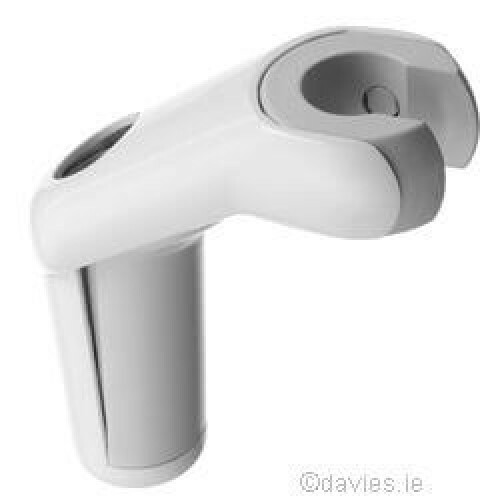 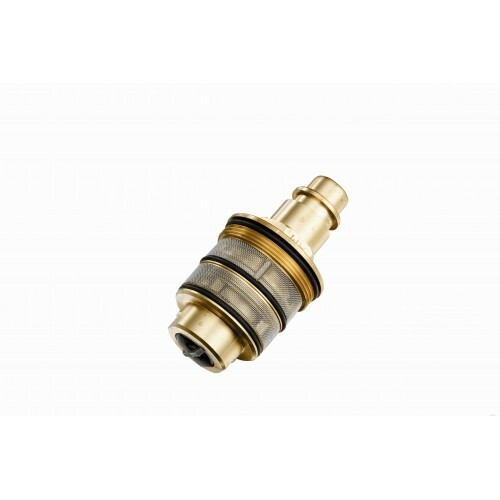 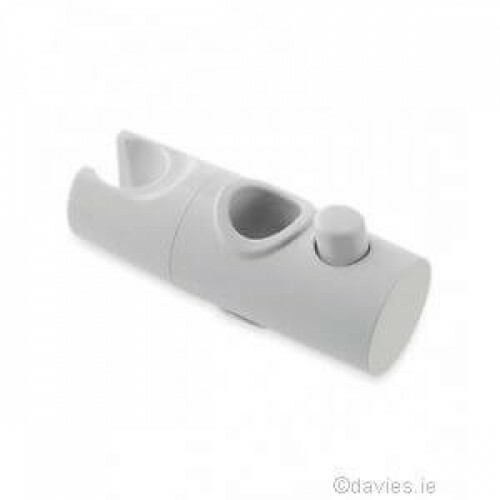 The Mira Logic Wall Outlet is used to connect the hose to built-in pipework when installing a buil.. 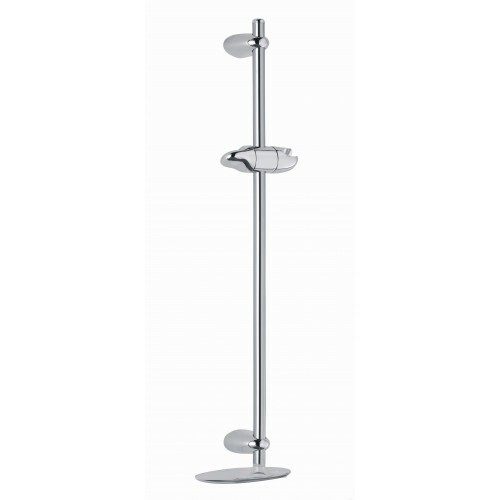 The Mira Logic clamp bracket is suitable for use with the Mira Logic Slide Bar (22mm). 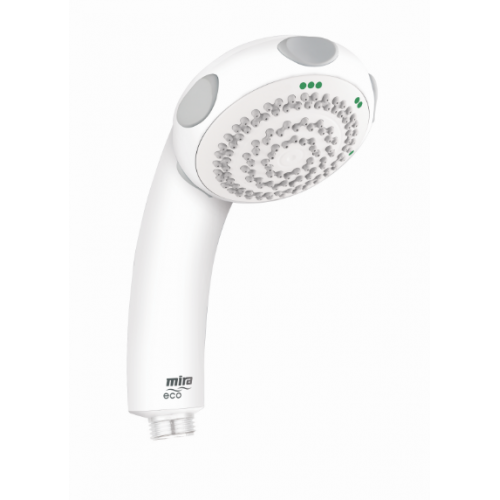 Available i..
Mira Nectar Four Spray Showerhead Simple, stylish & affordable. 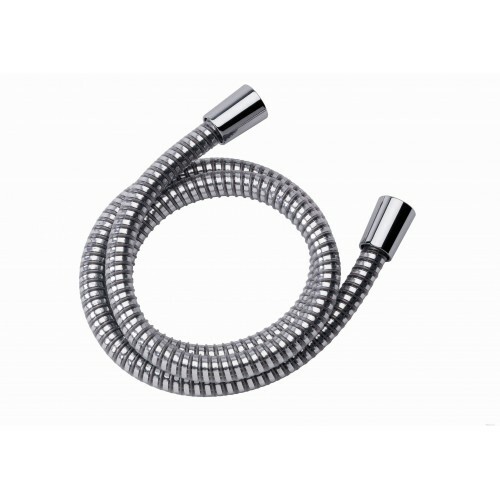 Looking for a simple and stylish w.. 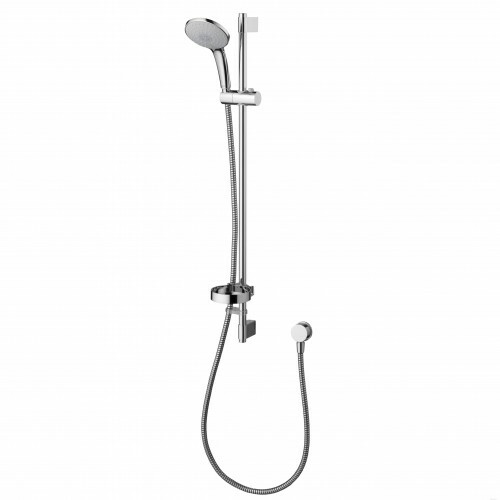 Simple, stylish, affordable. 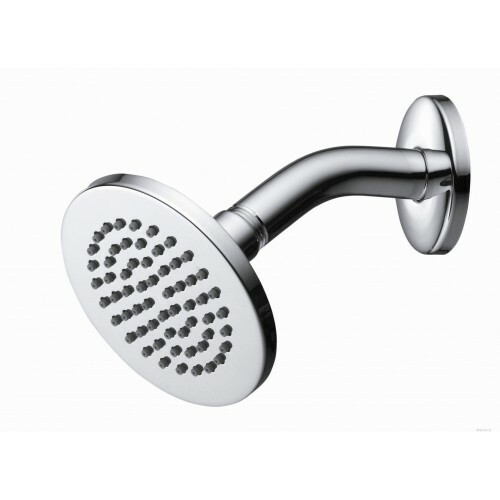 The easiest way to replace your shower fittings. 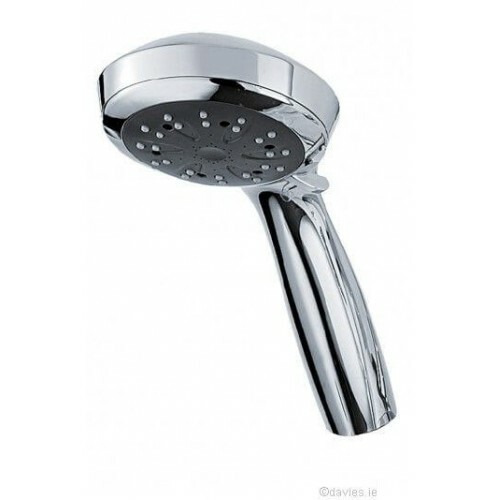 The Mira Nectar slid.. 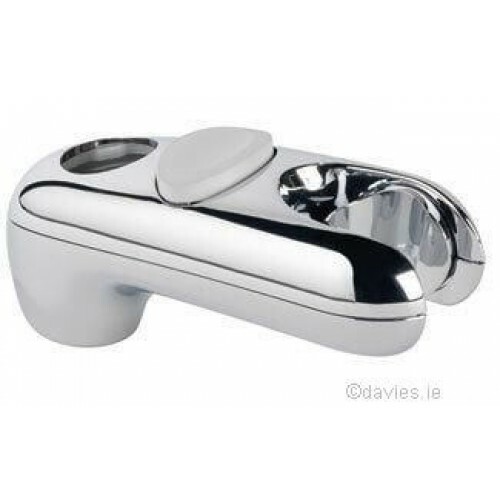 Reliable, free flowing and easy to clean. 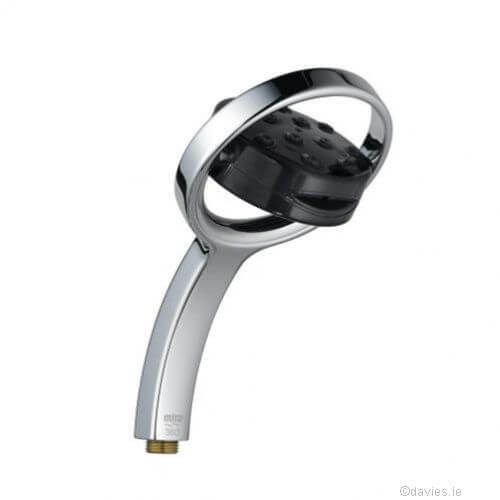 For a quick, easy and affordable upgrade to any shower, ..
Control Cartridge suitable for Trevi Therm & Trevi CTV Valves..
Trevi Plastic Chrome Flex 1.35m length Easy clean..
Idealrain rainshower swivel, fixed shower head with short angled arm. 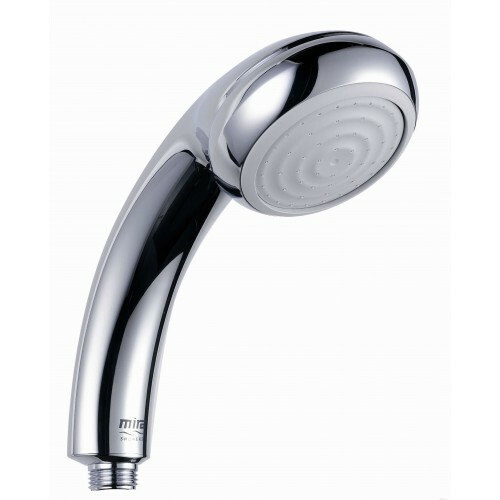 • Domestic and commercial us..
Triton shower heads are exceptional value for money with the perfect balance between style, qualit.. 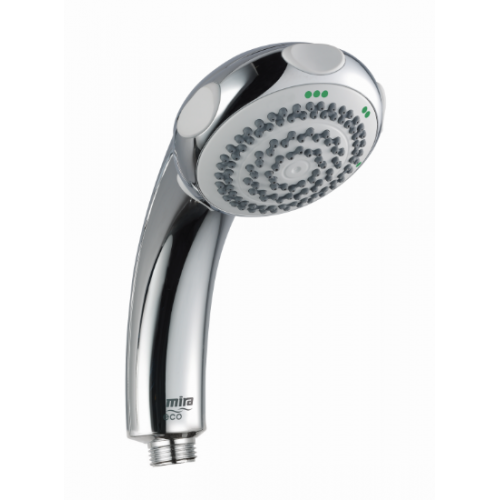 Helps wash away your carbon footprint. 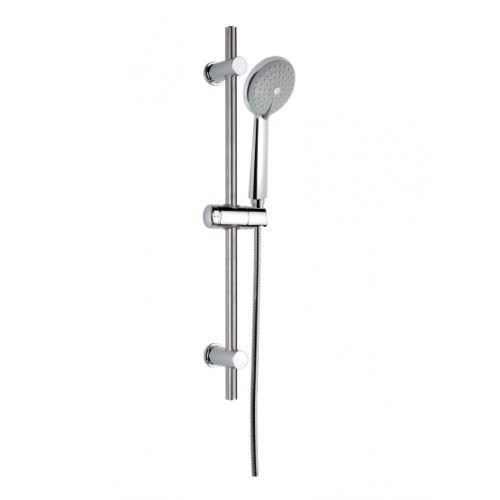 With Ecofficient technology ™ the Mira Eco Showerhead saves u..
22mm Shower Rail Kit Bracket For use with Triton compatable rail kits.. 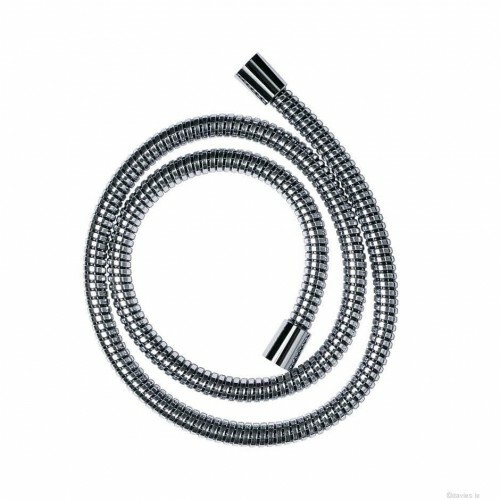 Choosing a style of shower hose may not necessarily be the first thing that you think of when upda..